Mass Hip Hop: MP3 Single: Mayhem & Jerz "Who's To Blame?" 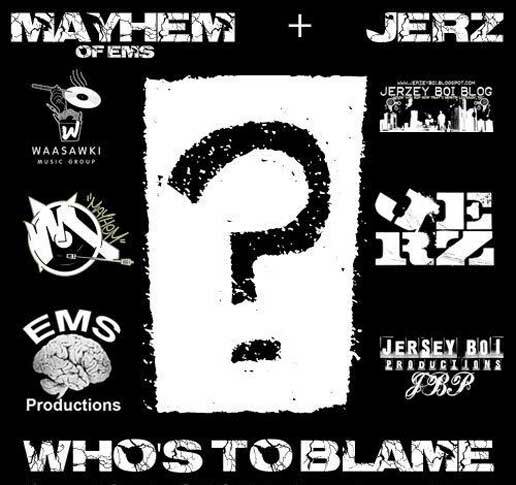 Mayhem and producer Jerz bring you Who's to Blame? the 2nd single off of their collaborative LP MayJerzachusetts Island due late August.